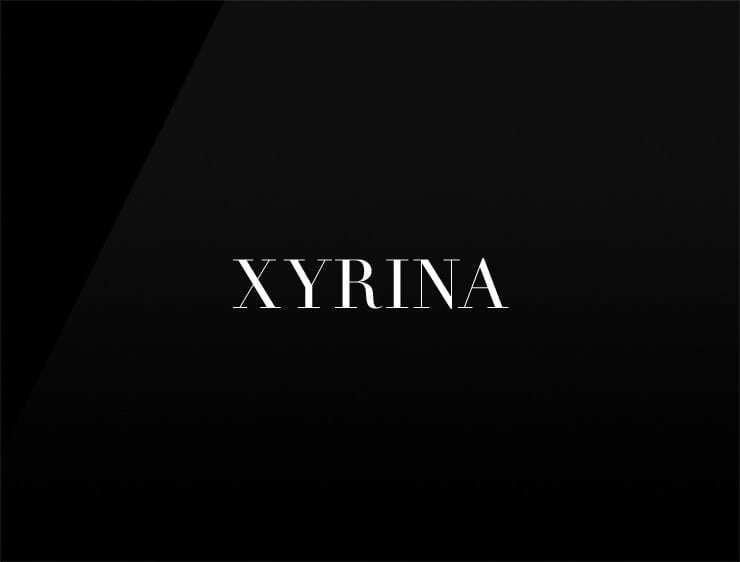 Technical, serene and futuristic with a human element: ‘Xyrina’ is inspired by the female name Eirene, an ancient Greek goddess of peace. Possible fits: A Biotech. Fintech. Software company. Artificial intelligence company. A virtual assistant. A robotics company. Health. Perfume. App.